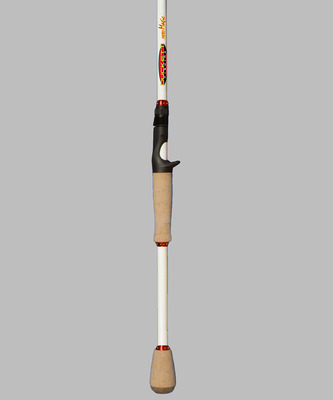 Duckett Fishing will be the first rod manufacturer to offer a complete line of casting rods, for all fishing applications, using “Micro Guides”. Duckett Fishing will be the first rod manufacturer to offer a complete line of casting rods, for all fishing applications, using “Micro Guides”. 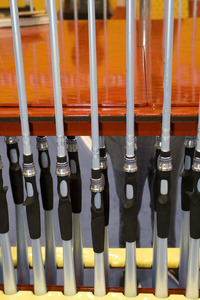 The use of micro guides on rods is not new, in as much as they have been used successfully on lighter weight rods, in both Europe and Asia for more than twenty years. However, when we began to seriously consider this guide concept for our first series of rods we realized that the micro guides that were available, had been designed and developed for these lighter applications and would never hold up under the rigors of freshwater tournament use.